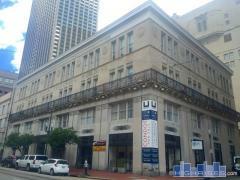 Selling a New Orleans Condo? If you're considering selling your New Orleans area condo or loft, it's important to work with a team who knows that particular market well. Any agent can list your condo in the MLS, but you need a team of agents that has the knowledge and experience to market your condo effectively for the highest possible price. Contact us below for more information.